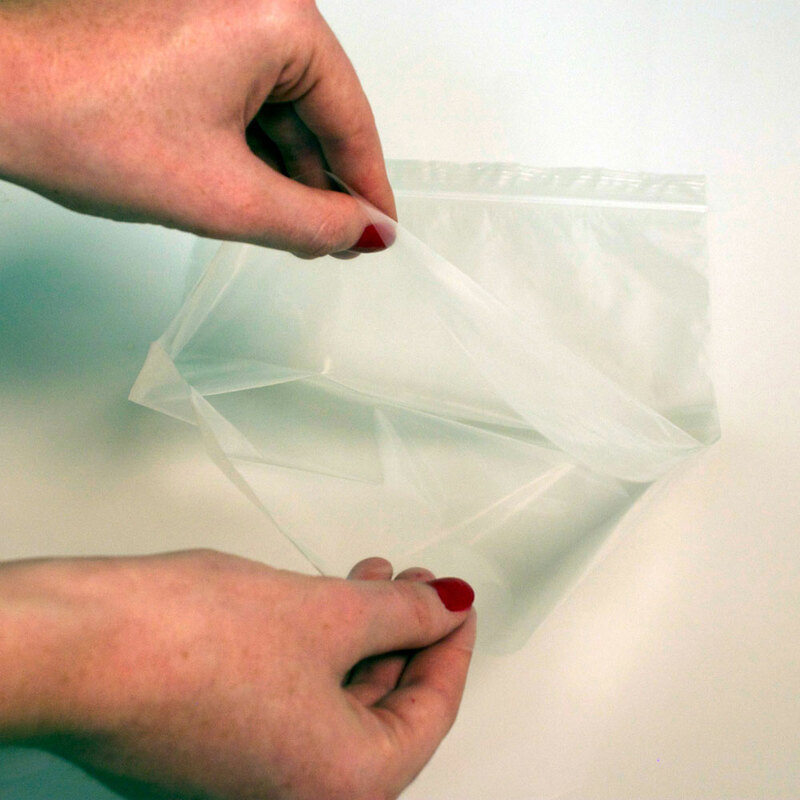 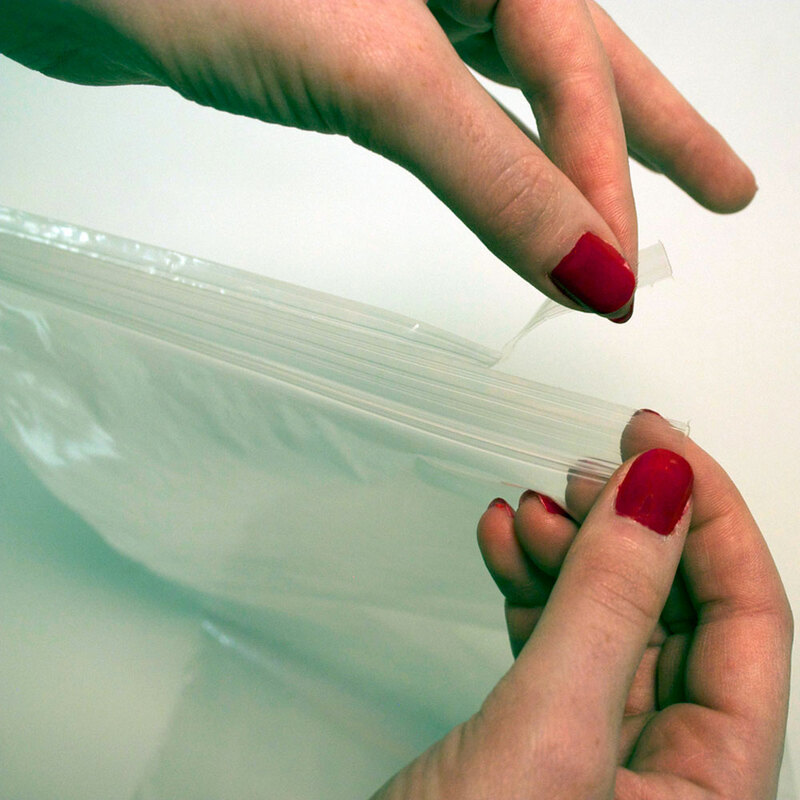 Our 2 Mil reclosable tamper evident bags ensure the integrity of a product. 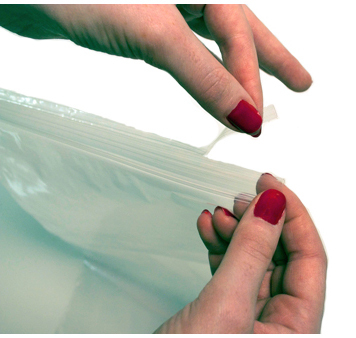 Tamper proof zip top lock bags feature an open bottom that needs to be sealed. 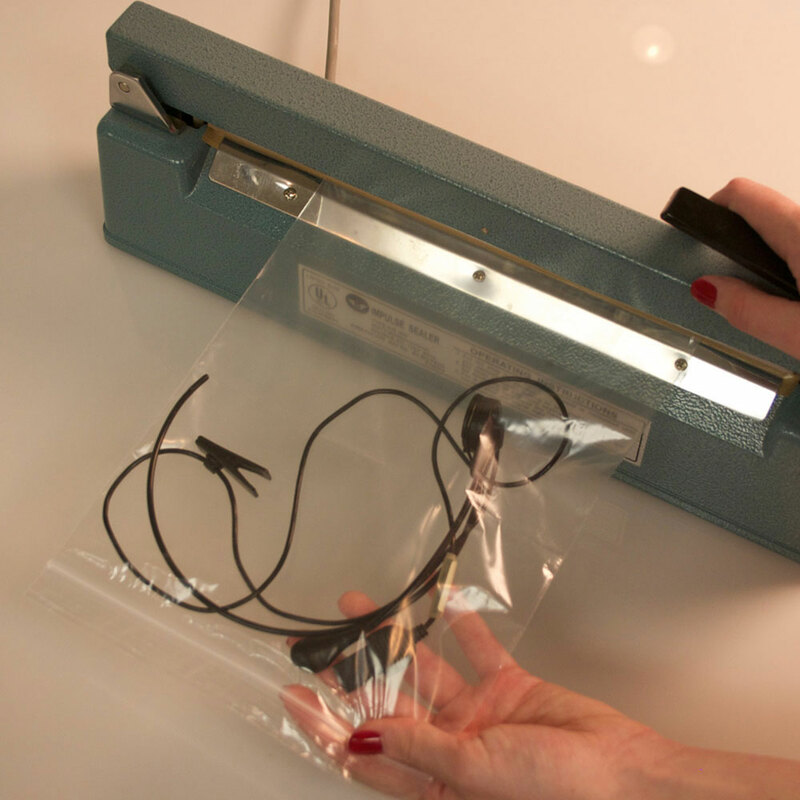 allows for continued use of the zip locking bag.